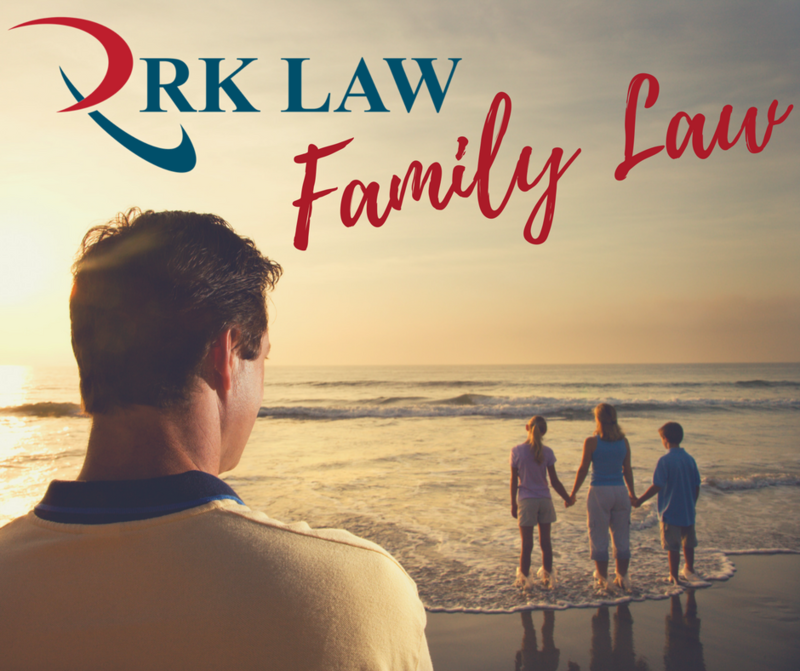 RK Law, provide fixed fee legal advice and representation to anyone with a Family Law issue between Rockhampton, Yeppoon, Blackwater, Gladstone and Brisbane. We can assist you 24/7 and can come to you. Why lose another night’s sleep? Call (07) 4922 0146 | (24/7) – 0434 089 009. Aggrieved, lonely, separated? RK Law cares and understand. Children are vulnerable, and a high priority in Family Law Matters. Being parents ourselves, we understand this primal emotion to see children get the best out of a parental separation. Rowan King (Principal Lawyer) will fight for the best outcome for your children. Separation can be an upsetting experience for everyone involved. It is understandable that you may be stressed at this time. It is important for you and your children that you have the appropriate support to help you through this difficult time. When you separate, you and your former partner may need to make important decisions about the future care of your children and how to divide your property, money and belongings. Working through these issues is often difficult and emotionally challenging. Separation is also usually a stressful time for your children. They may experience a range of emotions that are difficult for them to deal with and talk about with you. They may also behave in ways that are unusual for them.